CAPE GIRARDEAU, Mo., Oct. 11, 2012 — A reception will be held for the television, stage and screen actress, Annie Wersching, best known for her work in “24,” from 1-2:30 p.m. Oct. 25 in the Southeast Missouri State University River Campus Atrium. 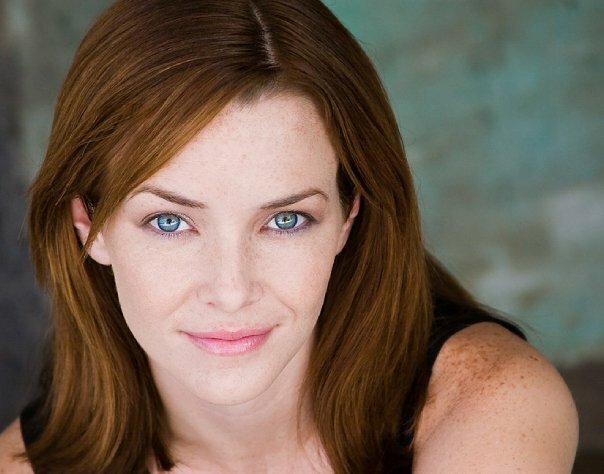 Prior to the reception, Wersching will hold a master class for Southeast students from 9:30-11:30 a.m. in the Donald C. Bedell Performance Hall at Southeast’s River Campus. During the master class, she will discuss auditioning for television and film, and will hold a question-and-answer session. 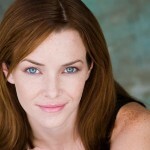 The following evening, Wersching will be featured in “An Evening with the Arts,” a Southeast Alumni Association and St. Louis Cares event, from 7-9 p.m. Oct. 26 at the home of Mary Strauss in St. Louis. This event will benefit the Frank and Sandy Wersching Scholarship for performing arts students at Southeast Missouri State University. More information about this event can be found at www.iAMsoutheast.com.